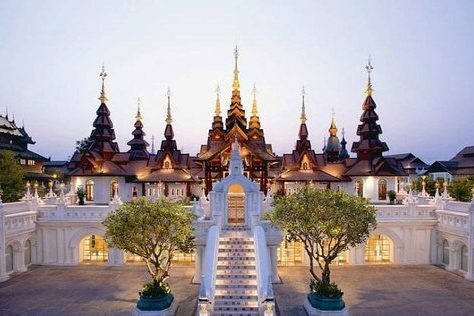 Chiang Mai, the land of beauty, warm hospitality and good manners…the land of fascinating, mist-shrouded mountain scenery and fertile valleys…the land of religion with nearly 1,100 Buddhist Temples…and the land of Thai art and handicrafts. Chiang Mai lies 800 kilometers north of Bangkok and just over an hour away by air. Chiang Mai remains a city of great character and a province of undeniable beauty. The city wins the hearts of all who visit. Circled by mountains, the setting is exquisite. Stunning temples, historic sites, bustling markets and varied nightlife make Chiang Mai one of the most appealing cities in Thailand to visit. 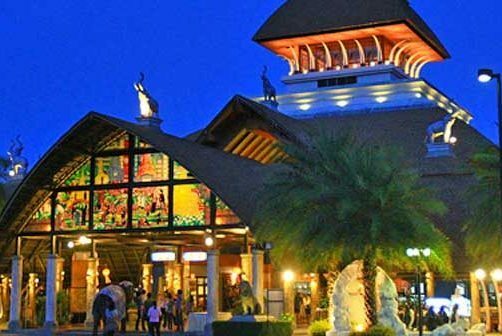 Chiang Mai is equally famous for its wealth of traditional handicrafts – in silk, wood, silver, ceramics and more – which make the city a veritable paradise for the shopper. Beyond beckon high forested hills and idyllic river valleys, where the traditional villages of colorful hill tribe people are unique features in the landscape. 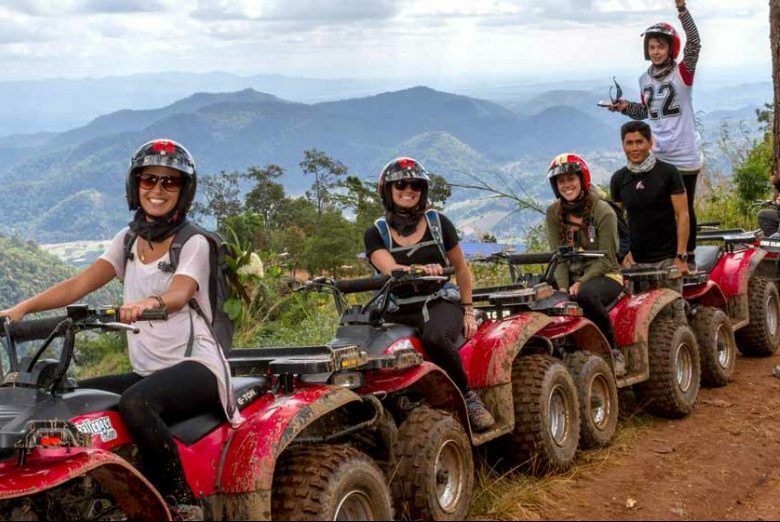 Here there is every opportunity for adventure travel by trekking, elephant back, river rafting or four-wheel drive safaris into a natural wonderland. Its wide range of excellent accommodation, superb and plentiful restaurants and many attractions mean that you can keep going back and always discover something new.